At Pan Atlantic, we notice that for a lot of modern companies, when hiring new staff, the job description is an afterthought, or treated as a functional part of the hiring process, with no further value. However the reality is that the job description represents so much more. Job descriptions should be the cornerstone of your company’s talent management programme, and here’s why. Job descriptions not only help an employee to understand what skills are necessary for the position. They allow a candidate to get an idea of what will be required of them to be successful at your company. Success after all, is the main goal for anyone in business. This is relevant for both you and the candidate. When a candidate knows that they have the tools for success, they can concentrate on achieving it, rather than focusing on what they lack. When you know that someone has what you need, you can support them better. 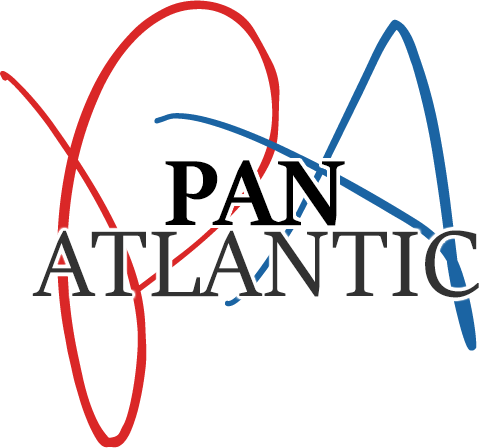 At Pan Atlantic, we believe that a job description is not just a list of recommended skills or abilities. The job description is also a set of expectations, which sets up a basis for future evaluation. Making sure your job description is accurate, sets you up with an ongoing benchmark against which to test your employees. Even if they are not meeting your expectations initially, they are aware of what those expectations are, which gives them a basis for learning and development. After all, it’s impossible to work deliberately towards an expectation that you’re unaware of. Of course, at Pan Atlantic we’re aware that working at any company is not just about performance or development. Having a well-written job description is your opportunity to reinforce the core values of your company. This gives candidates an idea of the culture of your company, and how they can fit in, or indeed if they want to. Having staff that can be ambassadors for the values of your company is paramount to a coherent and successful brand image.